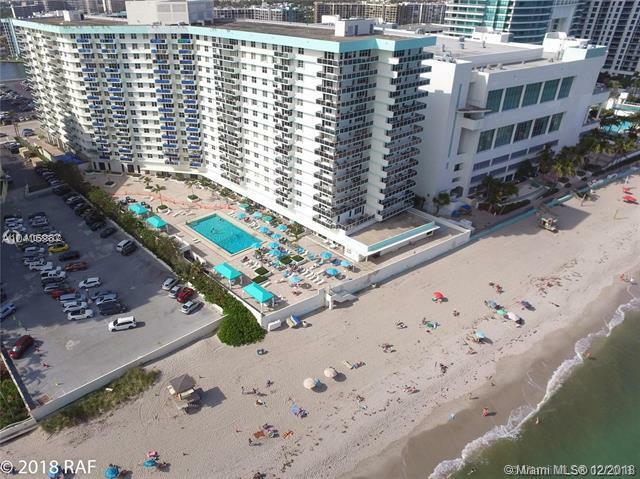 Beautiful 1 bed 1.5 bath unit with ocean as well as an intracostal views. 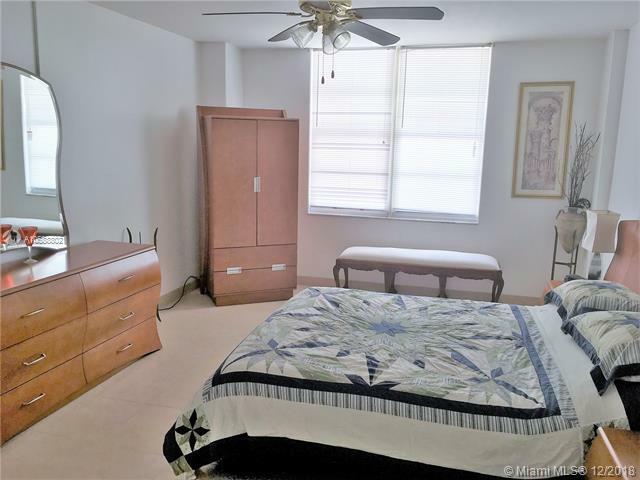 Spacious living room with an open kitchen, unit has lots of closet space! Great condition, this is a MUST SEE! Unit includes parking space and additional valet parking for second car. Direct beach access through the building. Greatly managed full service building: 24 hours security, valet parking, pool, gym and much more. 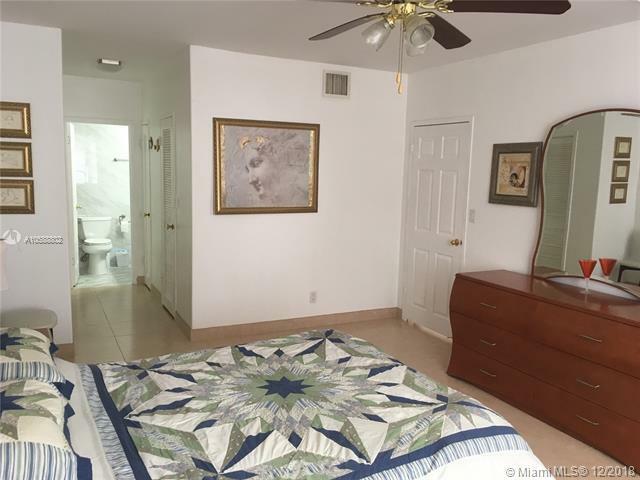 Close to airports, shops, restaurants and GulfStream Casino.